Old Dubbo Gaol is a state heritage listed must see. This remarkably complete and intact gaol operated for 119 years from 1847 to 1966 and is still nestled in the main street of Dubbo. This set of 19th and 20th century gaol buildings create a pocket in time, and the experiences within brings history to life. This regional gaol is representative of powerful, surprising and dark moments in Australian prison history. We house important collections such as the hangman’s kit and gallows, and unforgettable experiences such as the dark cells and the bird’s-eye view from the watchtower. 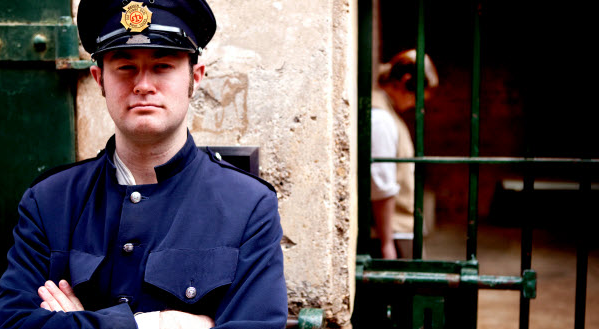 With guided tours, night tours, and theatrical experiences on offer, the Old Dubbo Gaol is a rare piece of history open to explore.